It all about Airtel always coming up with amazing offer, this time Airtel has successfully unveiled another offer named "Ovajara 8X" this offer gives whooping 8X values of your recharge along with data bonus at the end of the month. Moreover, the bonus is from SmartConnect 4.0 package. 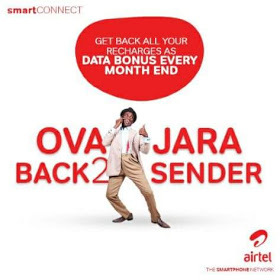 Airtel #OvajaraBack2Sender is for new customers to thrilled on their network. Only new customers are eligible to enjoy the offer while existing customers are not eligible. With just a recharge of 200naira, you'd get 1600naira bonus to call all networks in Nigeria. » First for Airtel calls. » Second for calls to all networks. » Third goes for data. For instance if you recharged 200naira, you would be given 500naira for voice calls to all networks, 500naira for data, 200naira to call family and friends only Airtel registered numbers, 200naira for social bundles (Facebook, WhatsApp, Twitter, BBM, Instagram and Opera). The 200naira you load will remain untouched and the most interesting part of it, is that at the end of the month, you will receive extra 200naira data bonus. 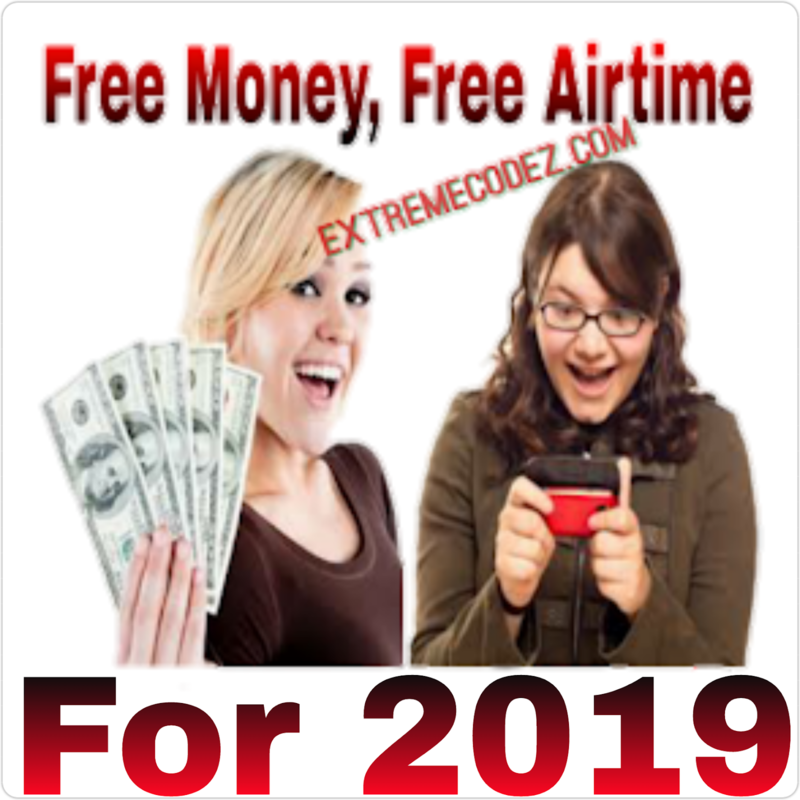 If you recharge 1000naira, you will be given 2,500naira for calls to all networks in Nigeria, 2500naira data bonus which is up to 500MB and 1000naira airtime to call family and friends only Airtel registered numbers. 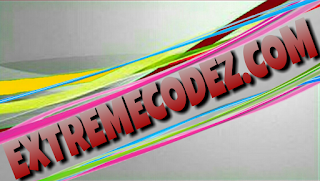 You will get 1000naira for social bundles like Facebook, Twitter, among others and 1000naira as data bonus at the end of the month. New subscribers gets the data bonus for the first three months, the (Ovajara 8X) continues. However, any recharge below 200naira only attracts Ovajara 8X bonus and not the data bonus. Only new subscribers are eligible to enjoy the offer, just get and register a new Airtel Sim Card and recharge with just 200naira only by dialling USSD code *126*PIN# and you will be immediately given the "Ovajara 8X" offer. To check Ovajara 8X bonus, simply dial *123#. Don't forget the Airtel unlimited data plans is still here for you, as it will do you more good than any other package.